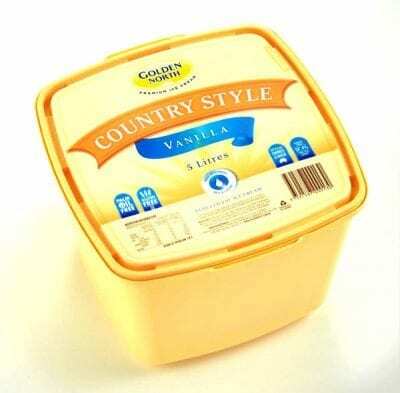 Lemoncello flavoured ice cream, pale yellow in colour with a Low Glycemic Index. 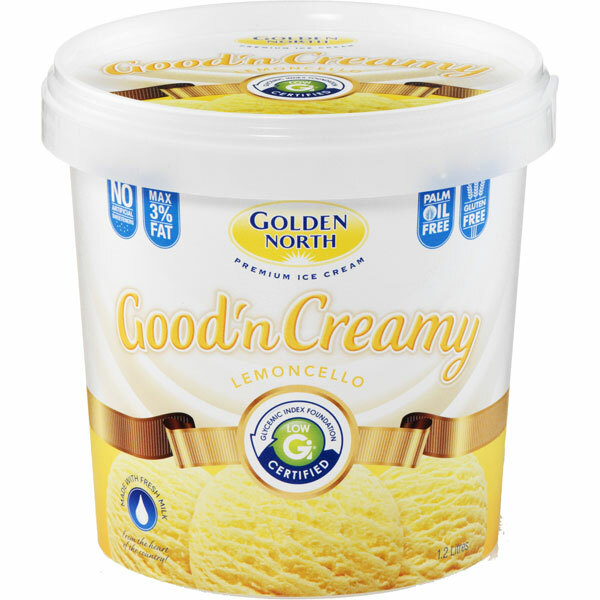 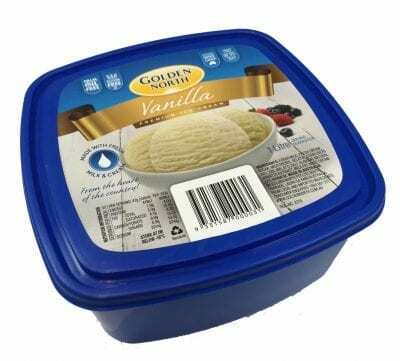 Lemoncello flavoured ice cream, pale yellow in colour with a Low Glycemic Index and containing less than 3% fat made with fresh milk. 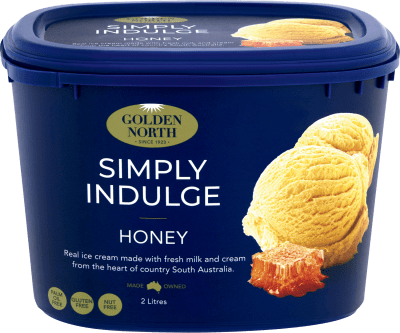 Best enjoyed with that someone special!